With a grand selection of Ferrari models available for hire, here at Ferrari Hire, we are proud to offer unrivalled deals on Ferrari supercar rentals for weekend trips. 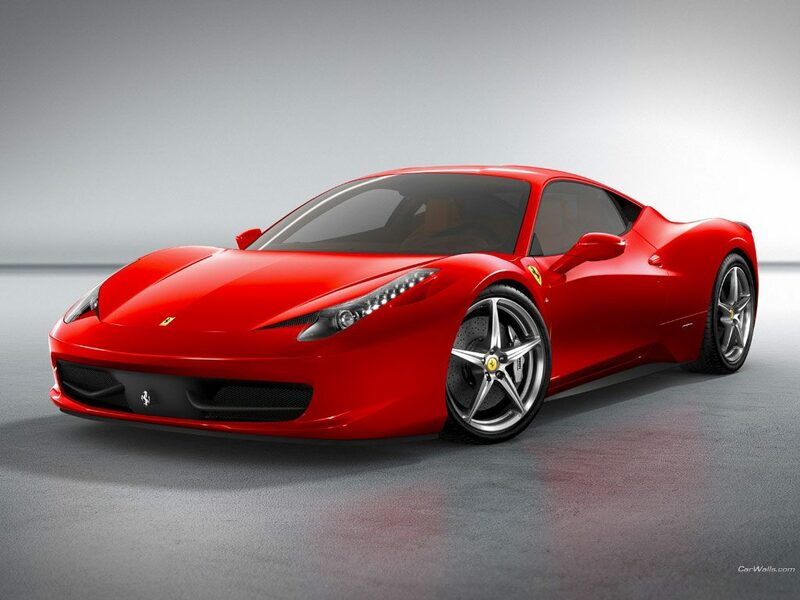 Whether you’re heading for a romantic weekend getaway in York, or a business trip in Brighton, we’re one of the few Ferrari rental companies in the country that is able to deliver to any part of the UK. Furthermore, we can also deliver our Ferraris to the European mainland and further afield under special circumstances. From the magnificent Ferrari 360 Spider, to the classic Dino 206 GT Replica, we strive hard to cater to ever need of our clients and offer a price promise guarantee for our Ferrari weekend hire service. If you’d like to know more about what Ferraris we offer, our delivery options, or the weekend hire service itself, feel free to contact us on 0207 278 2111.